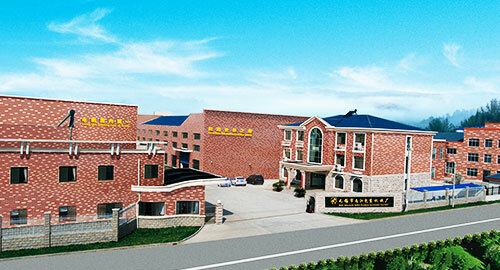 China’s Pioneer of Paper Bag Making Machines--Formerly known as Wuxi Nanjiang Paper Package Machinery Co.,Ltd is a specialist manufacturer of paper product making machines. When the paper bag machine was officially launched, Nanjiang Factory became the first paper bag making machine manufacturer in China. "Keep the leading role at home, catch up with the top-class abroad” is our goal and motto. We welcome the new or old customers to visit us and collaborate with us. We are using all International Brands, such as: Siemens, Schneider,B&R, Mitsubishi,NSK Bearing, Yaskawa,Omron, Mitsubishi, Contrinex, etc... to ensure quality of our products.